Wow! I haven’t did one of these in a while. 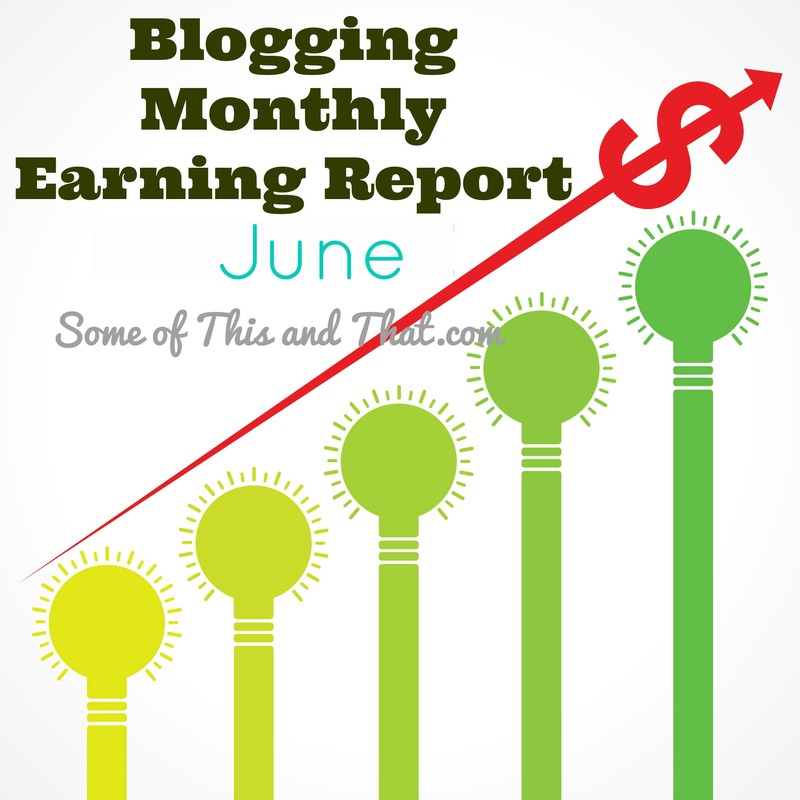 I figured it was about time to get back in saddle and start holding myself accountable, these monthly blog earnings reports help me to do that. It forces me to do my monthly accounting, because lets face it, accounting is the worst part of this job. I have been diligently working on growing my social media, and in the past 3 months I went from a total of around 12K total subscribers to well over 30K. It is little steps, but it makes a difference. Now that I have organized my blog planner, I can keep track a little better for next month. So, without further ado, lets get started. I have been getting accepted for a lot more sponsored post opportunities lately, I am guessing it is because I finally have a decent amount of social media followers. Most of my posts come from places like Clever Girls, Pollinate and Social Fabric. I just started with Pollinate and so far I am enjoying the opportunities and they fit my audience. I really do not add a lot of affiliate links to my posts, generally only specific items that I have purchased for a specific product for recipe. I have to remember to do this more often. I use a combination of Adsense and Gourmet Ads, but this month I removed my Gourmet Ads (we had tech issues so they were removed on accident) and have not gotten around to putting them back up. I have not done a lot of VA work this month because of lack of time. I like to only pick up a few jobs at a time that way I do not get overwhelmed. With the kids out of school I may still limit my VA work until school starts again. I am pretty happy with this months earnings, but I know that there is more that I can do to boost some of those numbers. When I looked at my accounting software, the earnings are increasing each month, so it is progress. I know with the summer months earnings tend to drop a bit, so I am not overly concerned. When I looked back at my last report I posted in November, I had only made $643, so it has been a big leap since then! I have also opened up a new site where I can sell graphics and media kits, which I hope will help to increase my revenue a bit! Previous Post: « Celebrate with Hallmark & Minions! Jamie, your growth is awesome!! You should join our monthly grow your blog challenge over at my blog. Hope to see you there!!! Thanks for sharing! I think your growth is amazing. 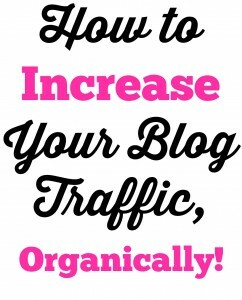 And it is great for new bloggers like me to see the progress of other bloggers. Thank you very much for sharing Jamie. I’ve been trying to figure out how blogs generally make an income. This is very helpful.